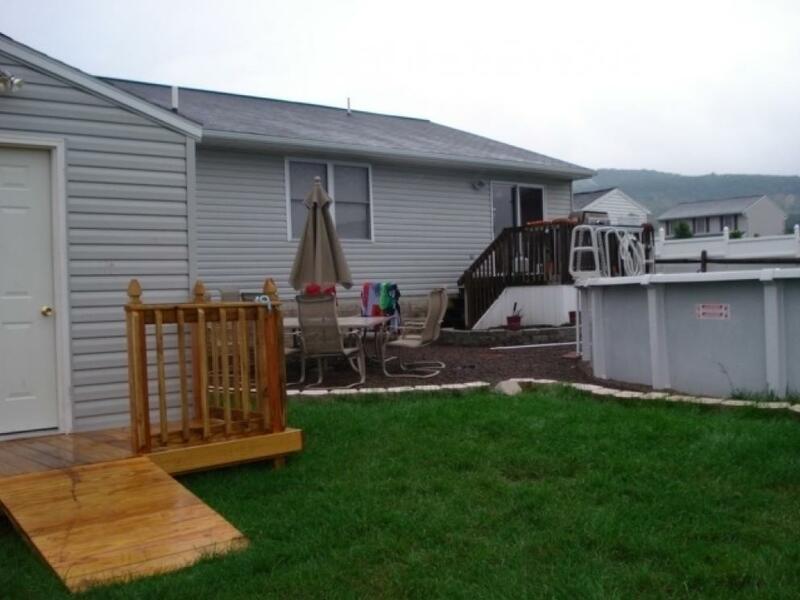 Lovely 3 bedroom, 2.5 bath ranch home with finished basement located in Newburg Village, Newmanstown. 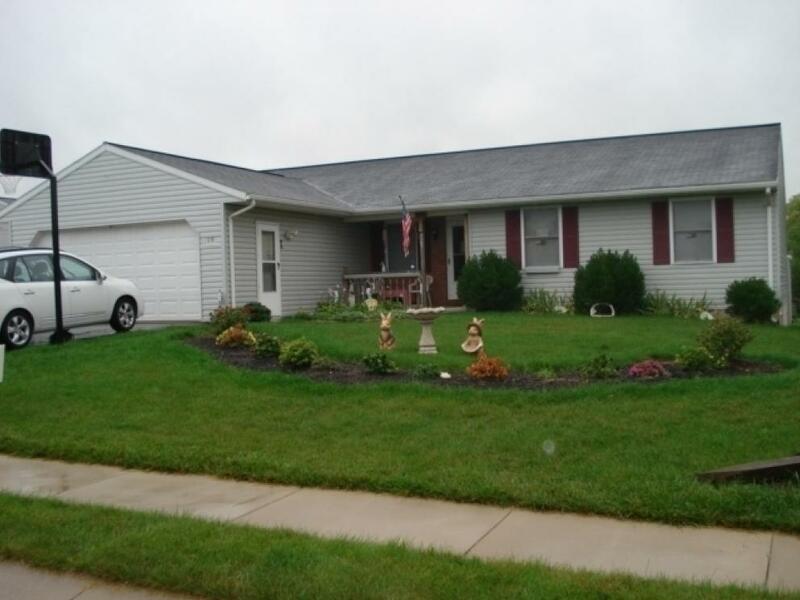 Lovely 3 bedroom ranch home with eat-in kitchen, dining room, large living room 2.5 baths, new carpet with new micro/allergenic padding,freshly painted throughout, finished basement and 2 car garage. Glass sliding doors leading to deck over looking the back yard with a well maintained 27' round above ground pool. 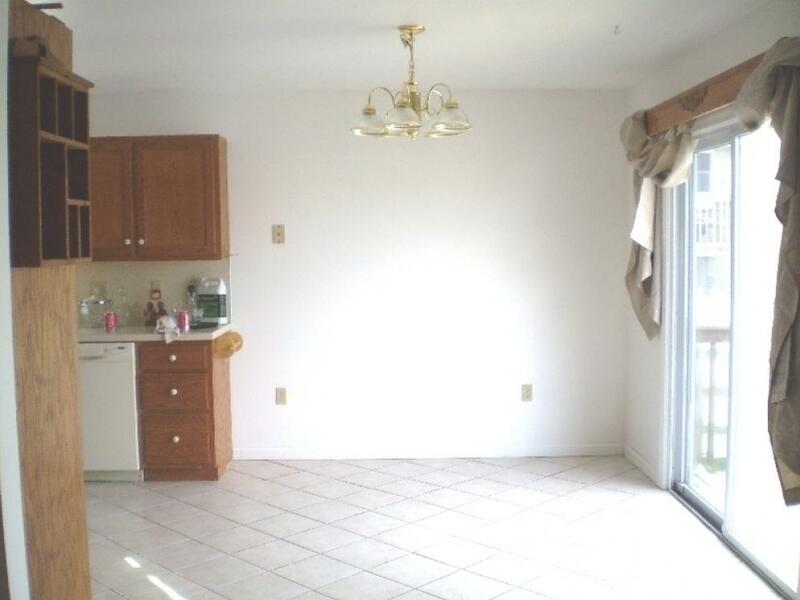 This property also includes an 10' x 16 shed with electric and a porch. REAL ESTATE: 10% deposit due the day of the auction, balance due within 45 days. No buyer's premium.